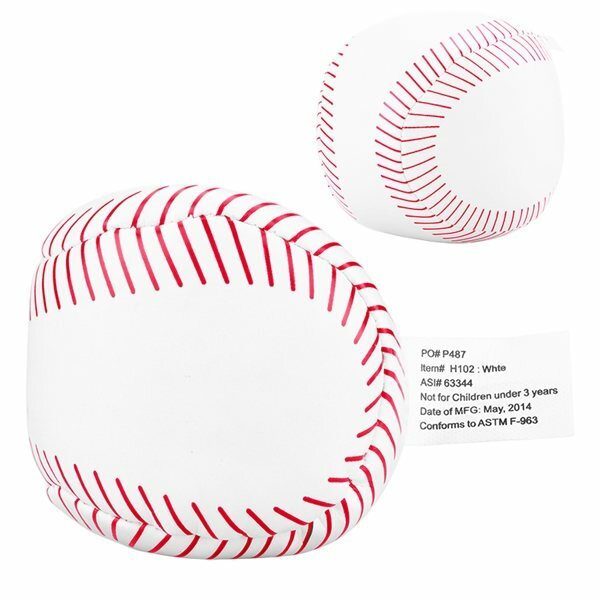 Designed to look like a baseball. Very cute as well as an item I believe that individuals will use.The logo is outstanding! the product was exactly what we were expecting and at a good price point. I just called and they helped me out with no problems. Individuals are requesting them, I might have under purchased. Everybody loved them plus they looked great. It makes people feel better because it is so cute. It is very nice and exactly as described. Not a super-deluxe model but very good quality for the money. Our residents love them. I gave this to all my Team Mmbers for Pride in Food Service Week and they really appreciated it.